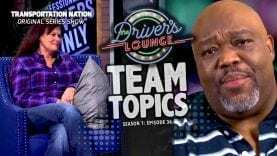 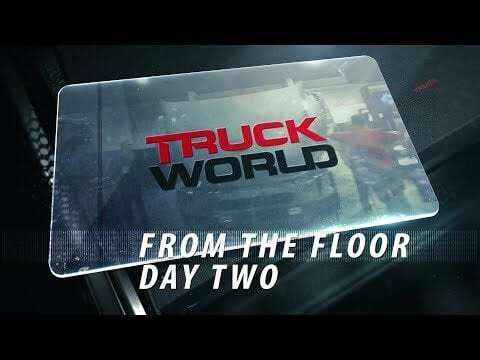 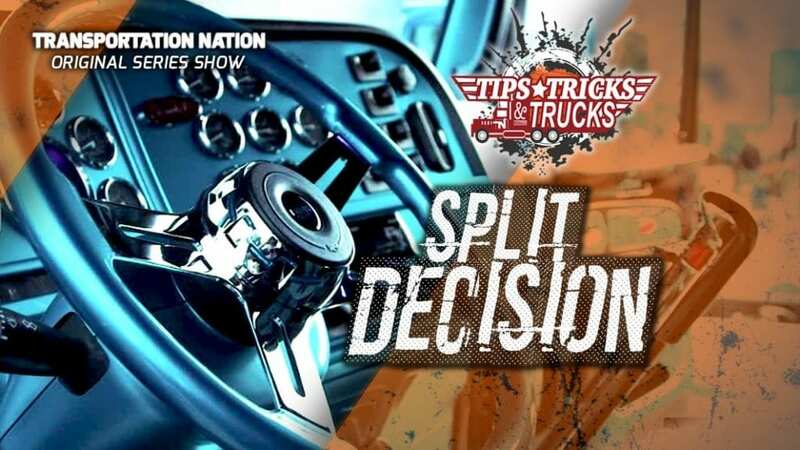 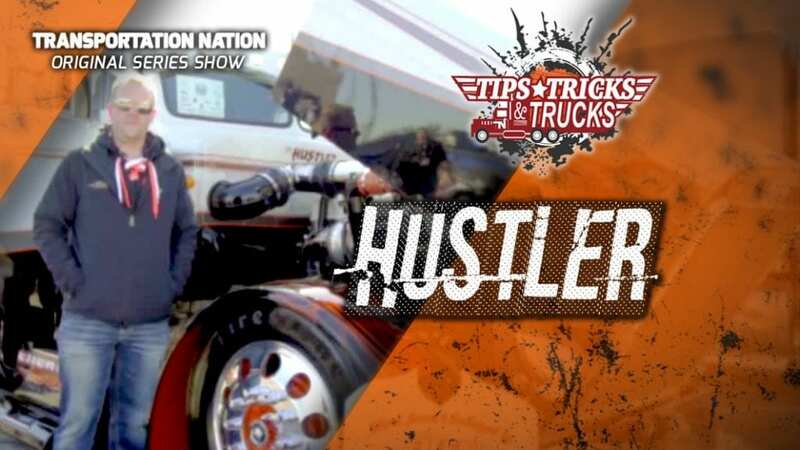 Captain Greg and the Truckerville Road Crew give you an all-access pass to the Guilty By Association Truck Show. 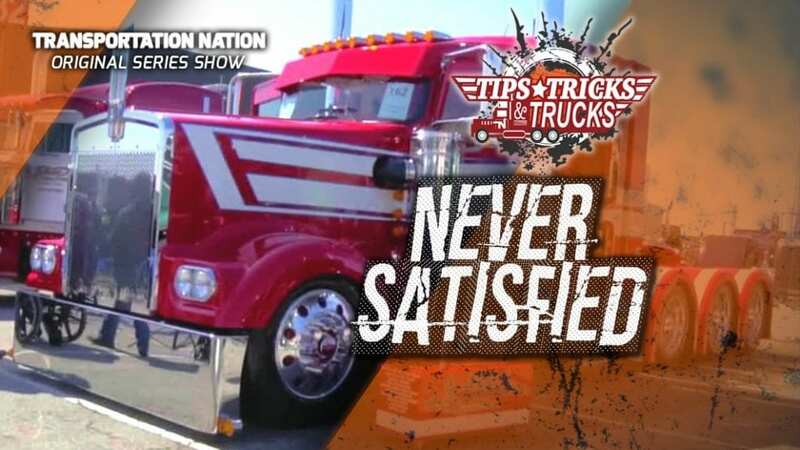 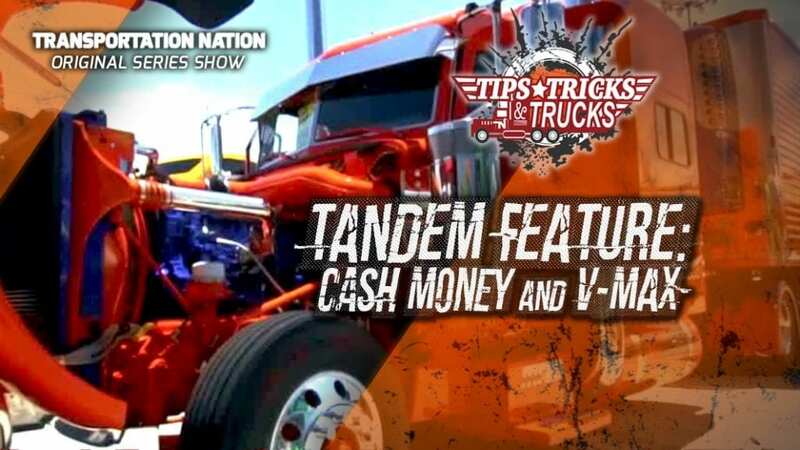 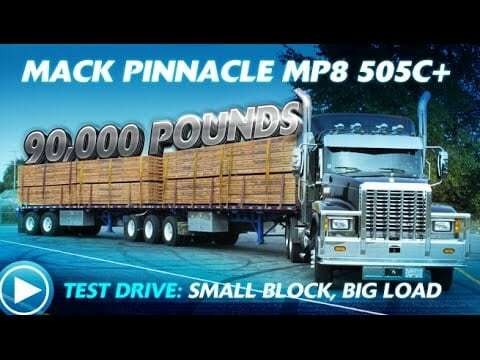 If your guilty pleasure is trucks you have come to the right place! 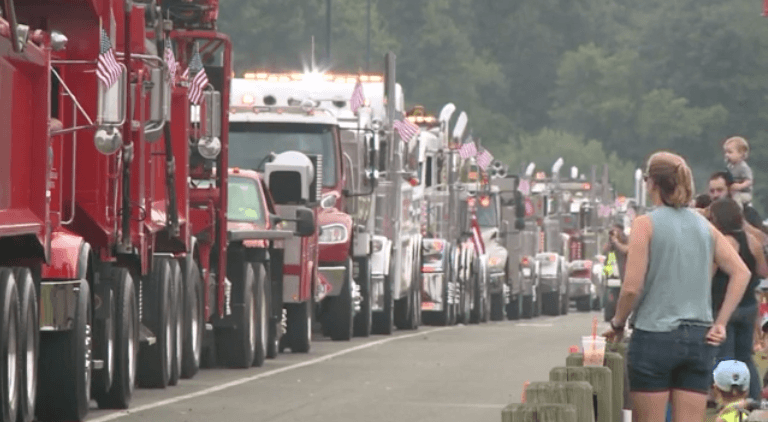 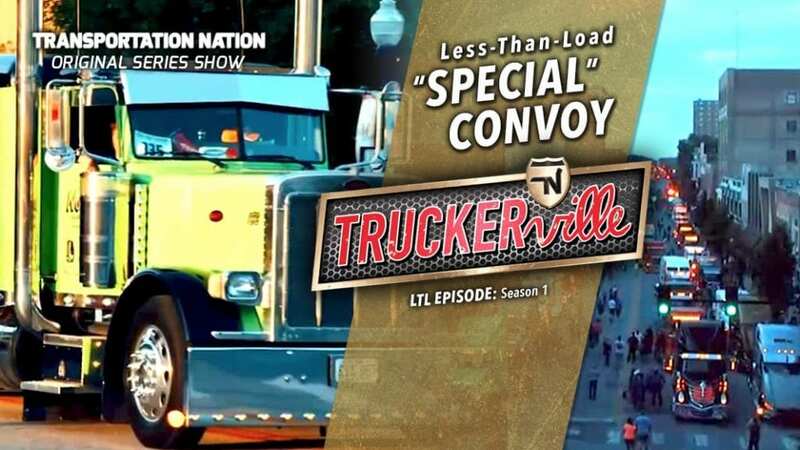 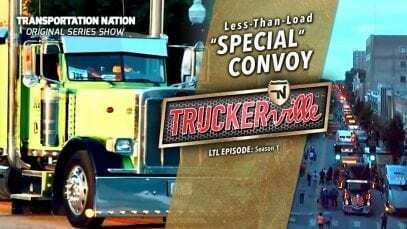 See the largest trucking convoy for Special Olympics in the world. 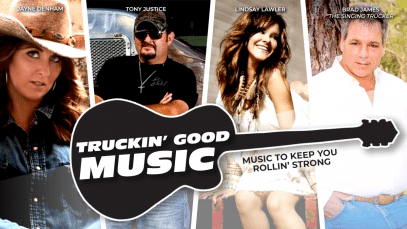 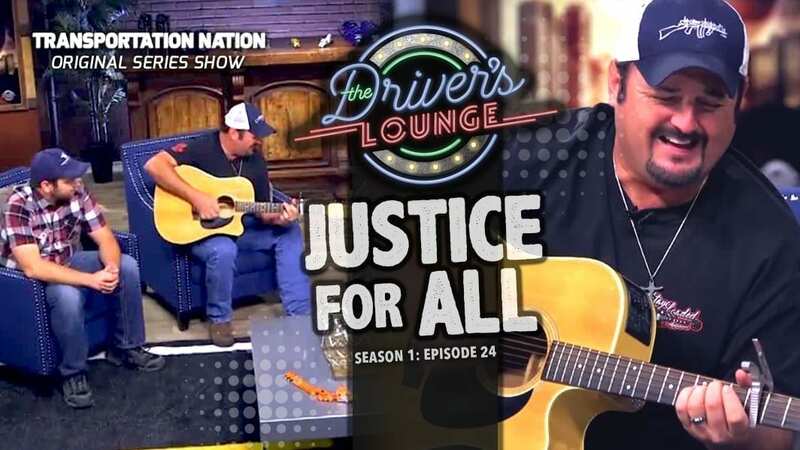 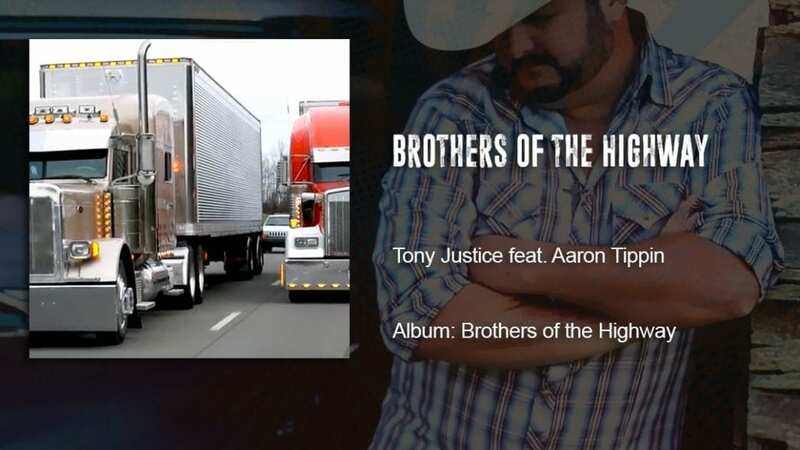 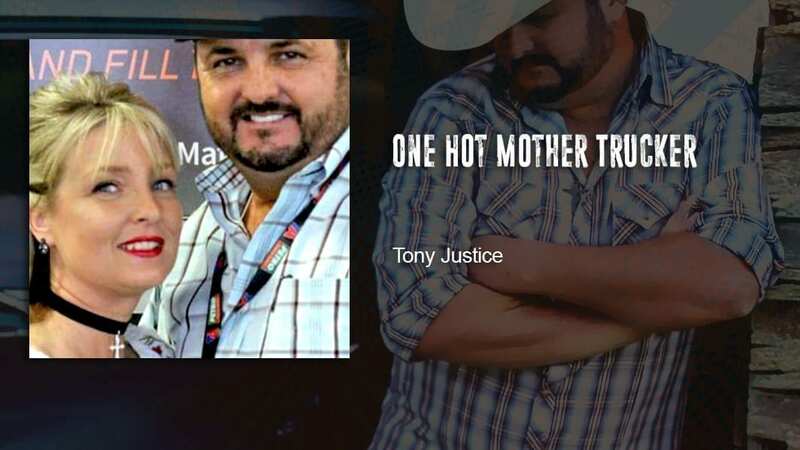 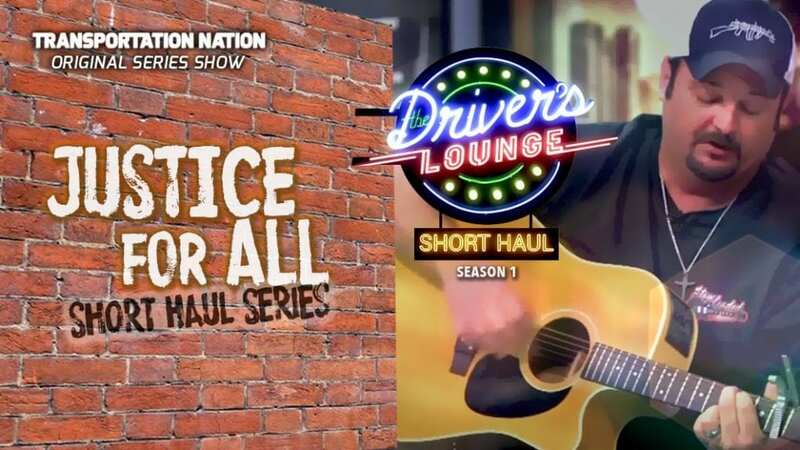 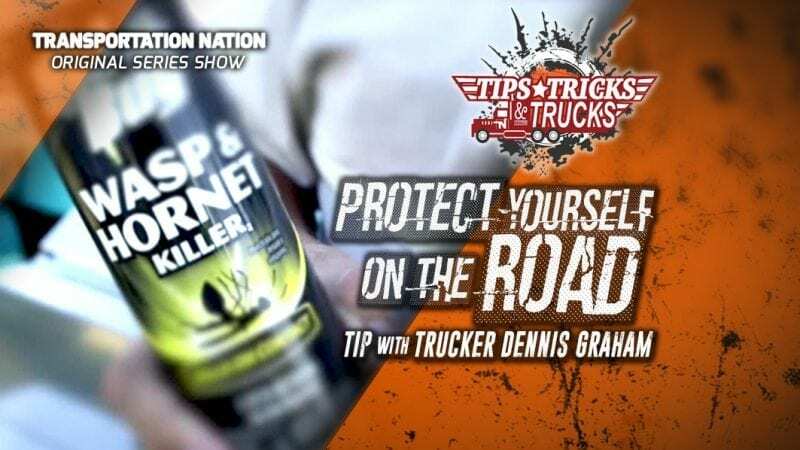 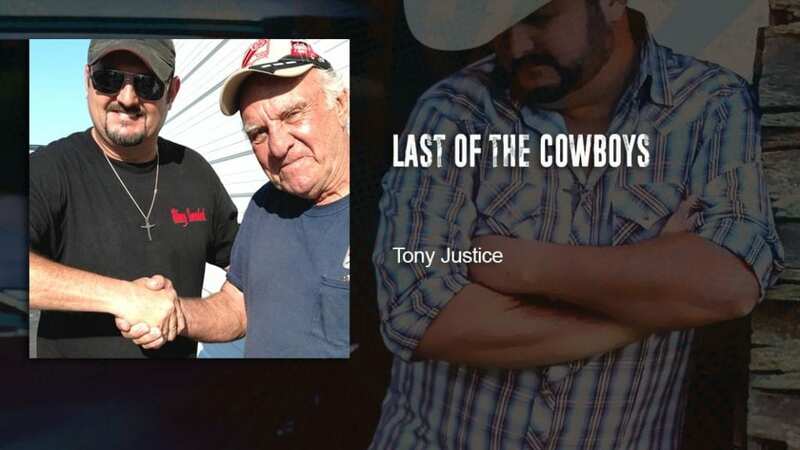 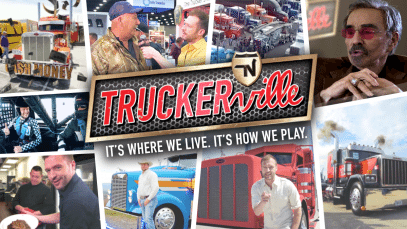 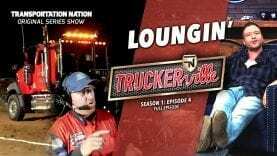 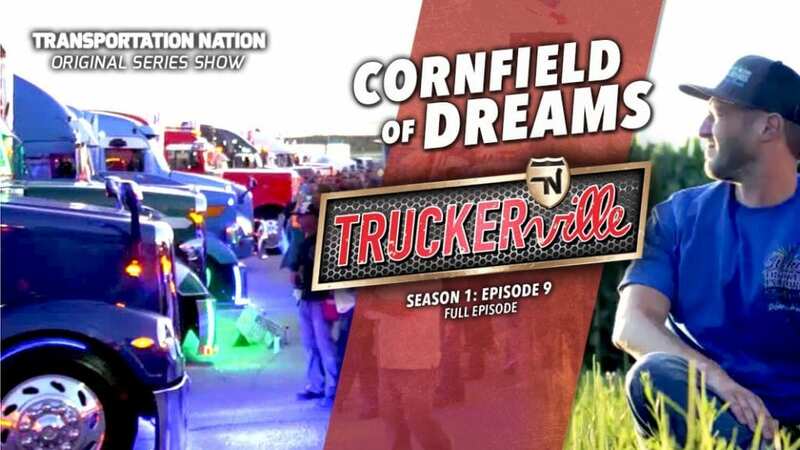 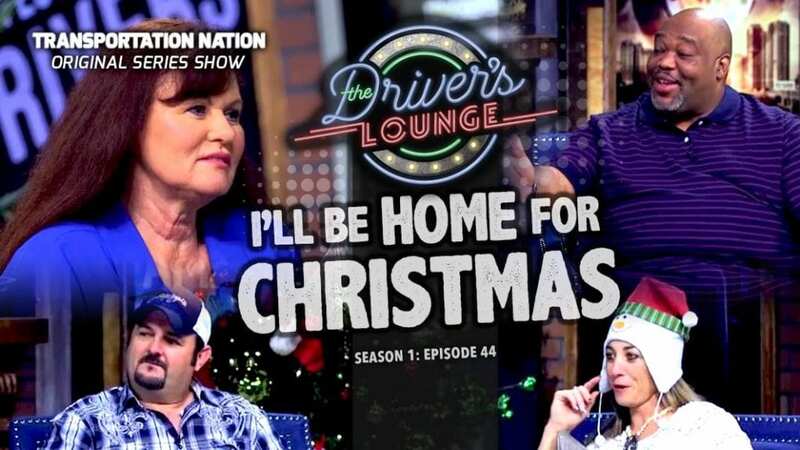 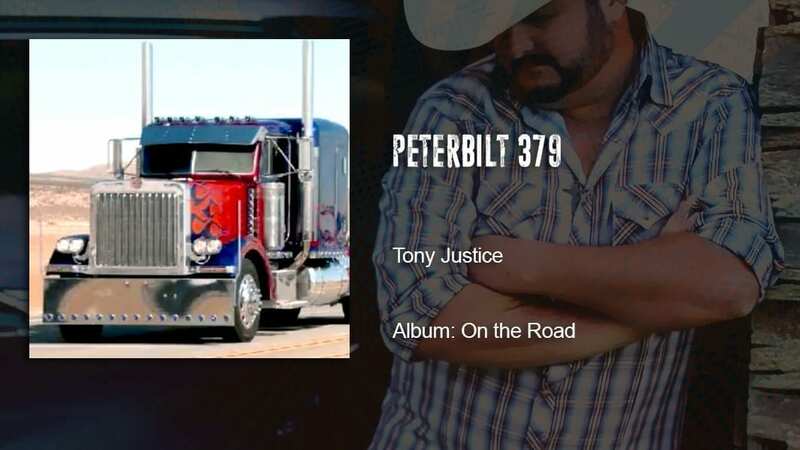 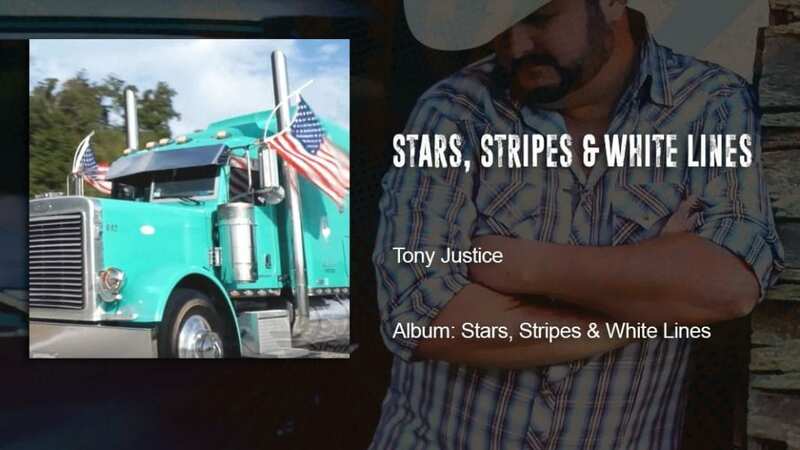 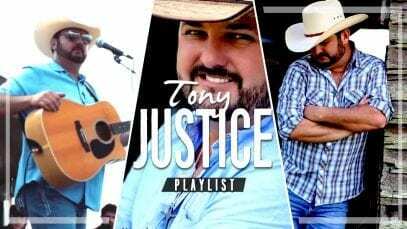 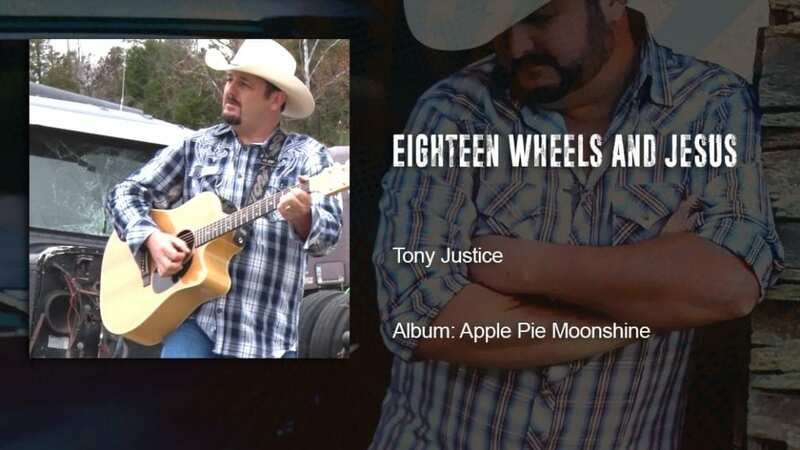 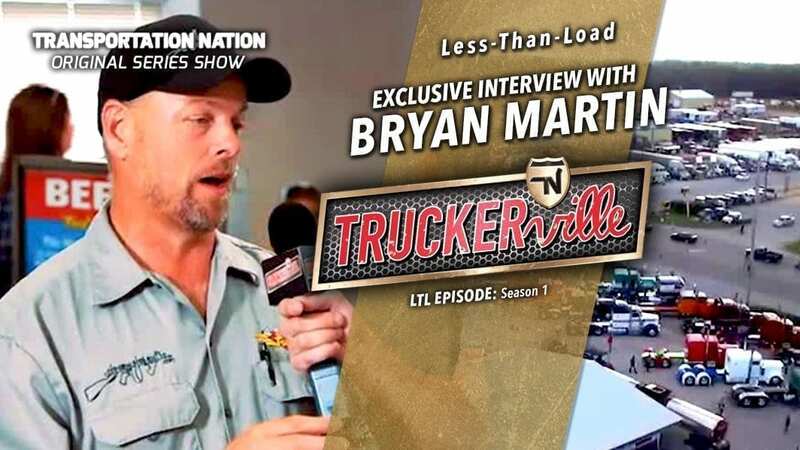 Plus, go backstage with country music artist and trucker Tony Justice. 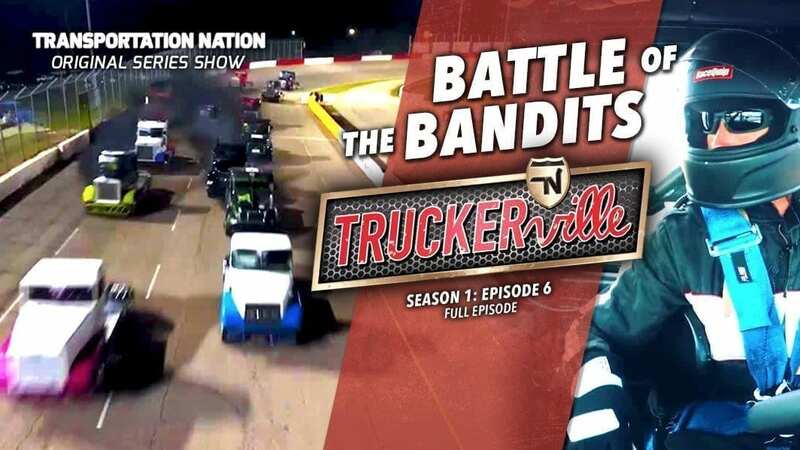 If that wasn’t enough, check out Big Rig Burnout and the oh so lovely and talented motorcycle stunt driver Olga Surnina of the Urias Family Globe of Death daredevils. 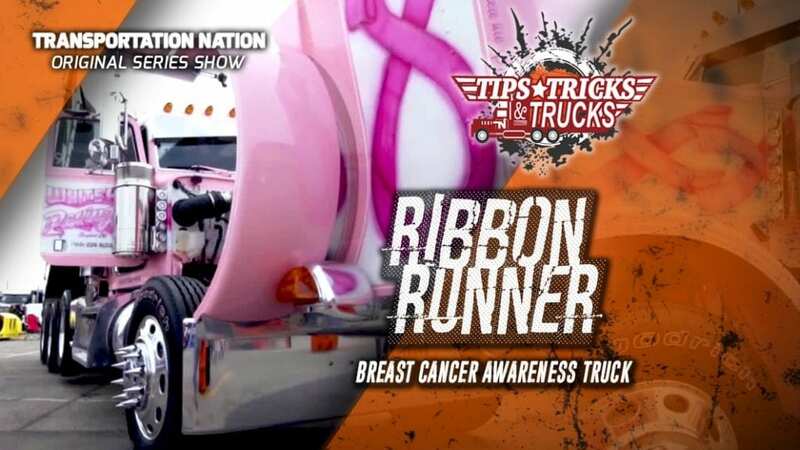 It’s all this month! 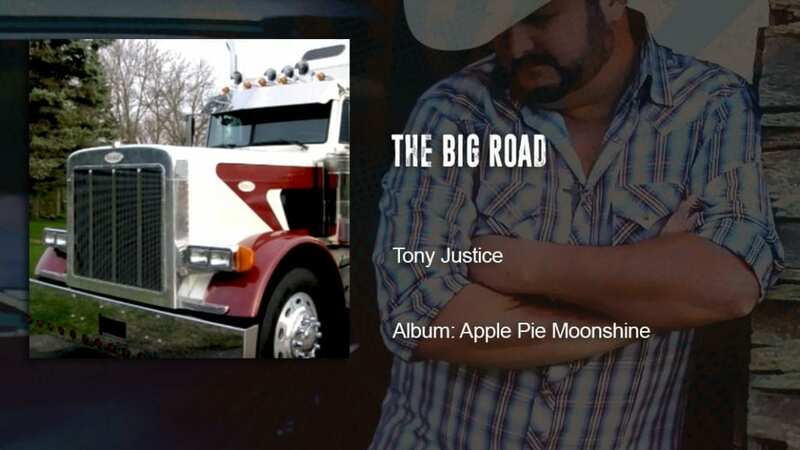 What’s your guilty pleasure? 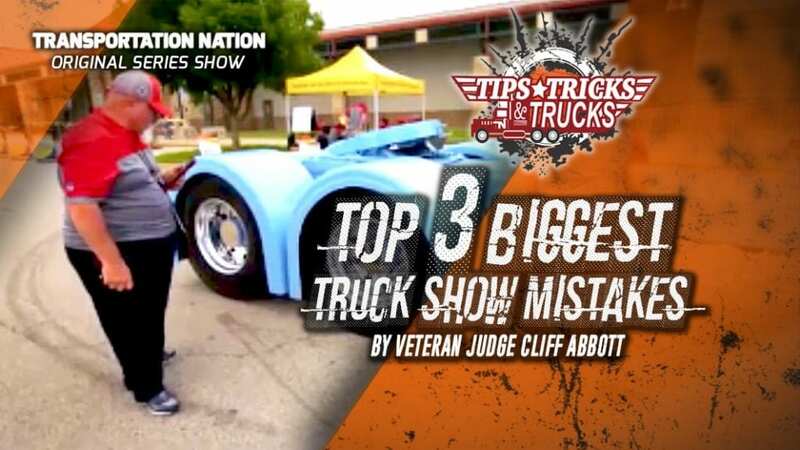 We’re about to show you ours!